WHY CHOOSE MY SPECS DIRECT? 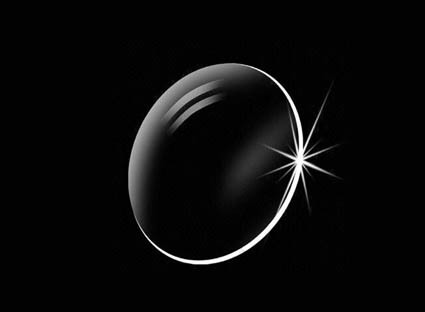 At My Specs Direct we are focused on delivering exceptional eye care. My Specs Direct Optometrists Chandra and Vivek have over 40 years experience between them, they are both fully qualifed optometrists and are registered with The General Optical Council at Harley Street. 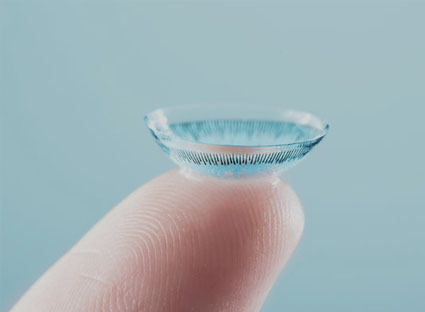 They will find the best prescription for you and carry out all the clinical tests to make sure your eyes are healthy, you will also get to see a picture of the back of your eyes. My Specs Direct provide both Private and NHS funded eye tests. The photos provide an excellent reference point for your eye health. They are compared each time you visit allowing even the smallest changes to be detected. 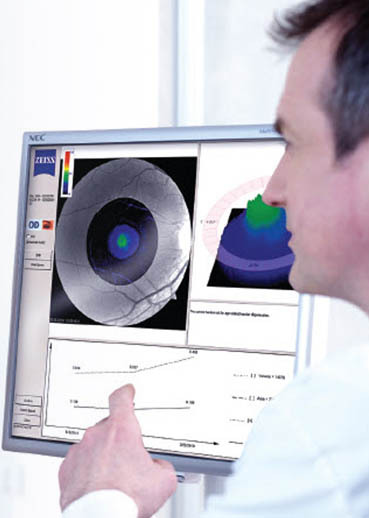 The retinal photography is free for both private and NHS patients. Our longer appointment time gives us opportunity to thoroughly check the health of your eyes and clearly explain the results of the examination. Our recommendations are always tailored to you, the patient and your specific needs. Our optometrists are also fully trained in dispensing your spectacles and if possible will help dispense your glasses to find the perfect frame and lens combination for you. 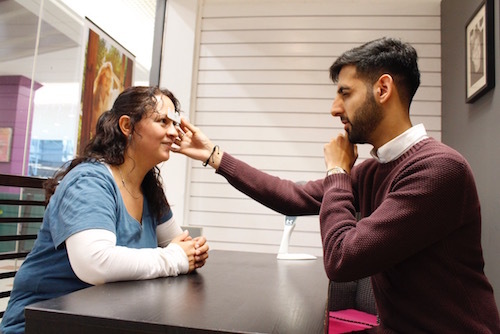 Whether it’s a VDU eye test, first time varifocals, contact lenses, sports vision, glaucoma, diabetes, cataract or children’s eye-care, we offer advice specific to your individual eye-care needs. 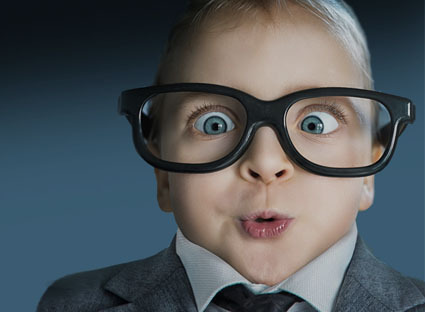 We believe everyone should have an eye examination at least every two years.